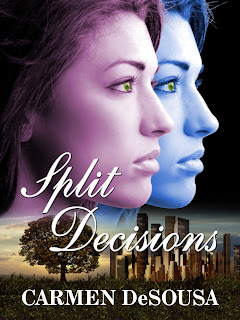 We are in chapter two of Split Decisions, the follow-up novel to She Belongs to Me. To avoid spoilers, click here. 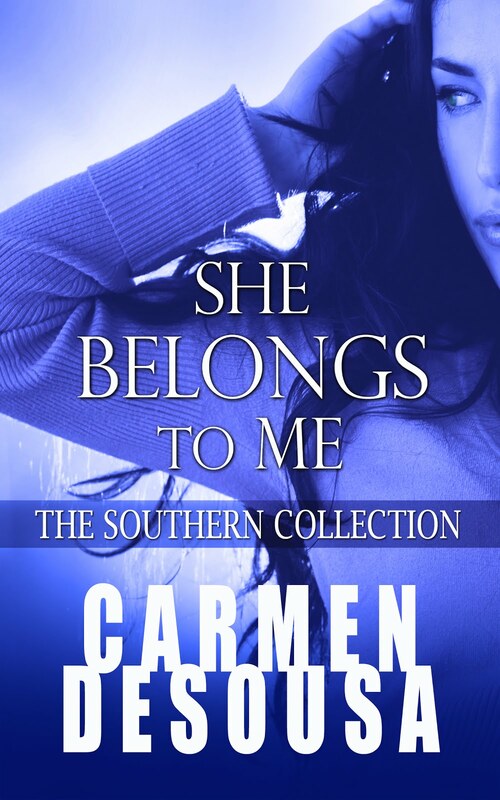 If you've read She Belongs to Me, you can catch up with Split Decisions here; there’s a link that will bring you right back to this week's sample. She stared at her reflection in the mirror. She looked good for almost forty. She hadn’t even had to have surgery done. Her manager had mentioned she needed to go under the knife if she wanted to stay current, but she no longer cared. She had more money than she knew what to do with, even though money had never been important. Her entire life she’d wanted nothing but love and respect. 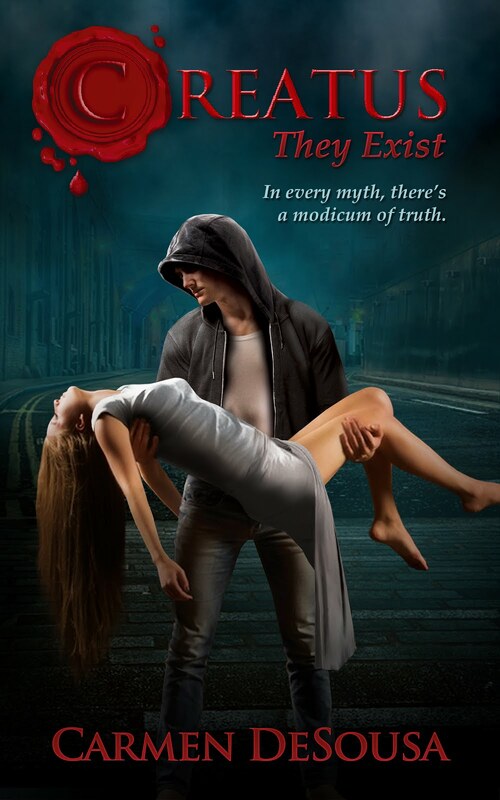 She’d wanted to prove she could be someone, not the unloved and unwanted person she’d been before she was famous. Only two people had ever loved her. Her grandmother and a man she’d met eighteen years ago, a little over a week before her twenty-second birthday. She had only known him for three days, and on the fourth, he’d proposed.